 OPEN HOUSE, SATURDAY, APRIL 20th, 11AM-2PM. 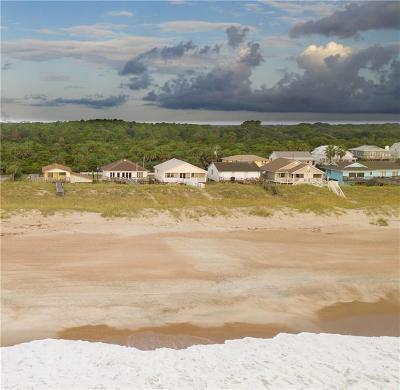 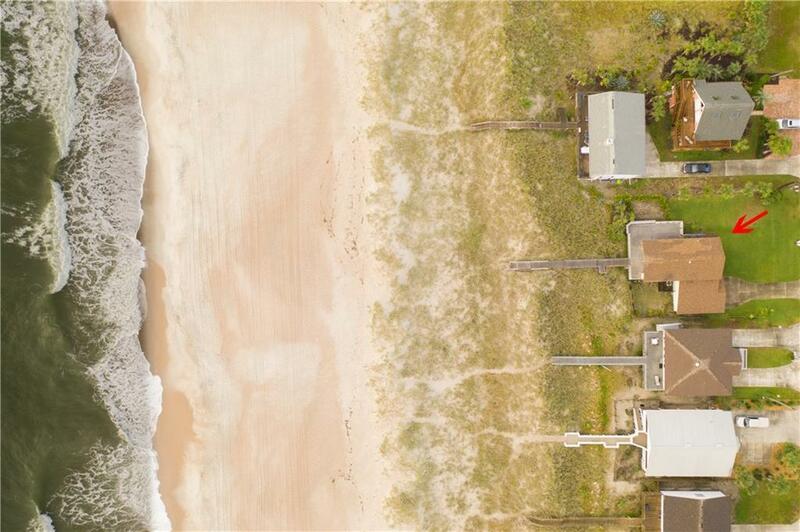 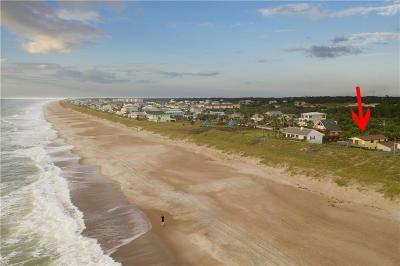 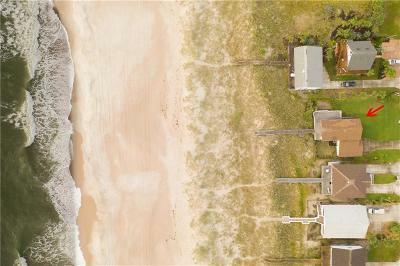 RARE OCEANFRONT OPPORTUNITY TO BUILD BRAND NEW, UNDER $2,000,000!! 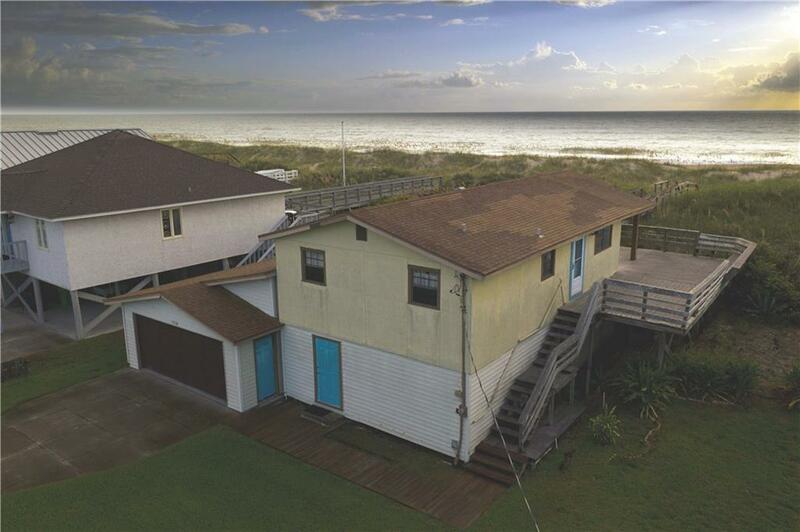 PRIVATE, DIRECT BEACH ACCESS AND 75' OF BEACH FRONTAGE. 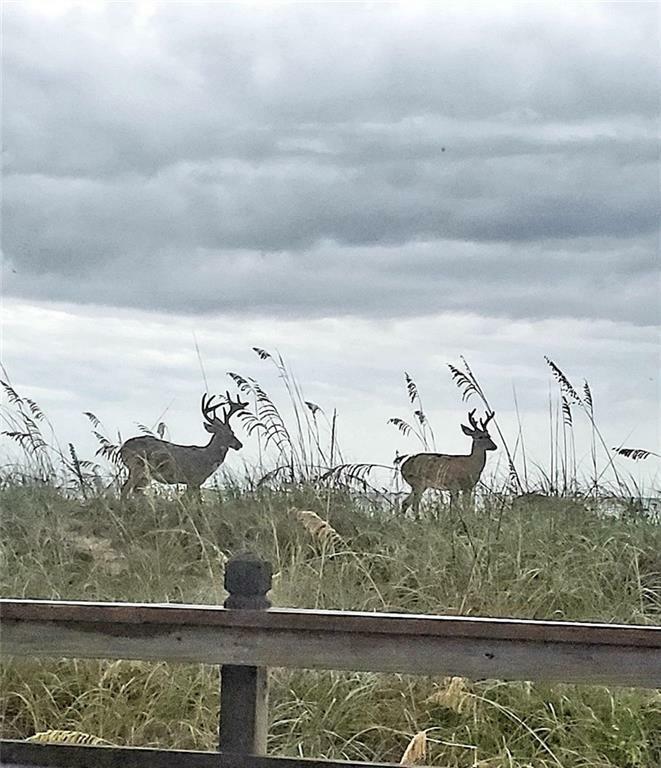 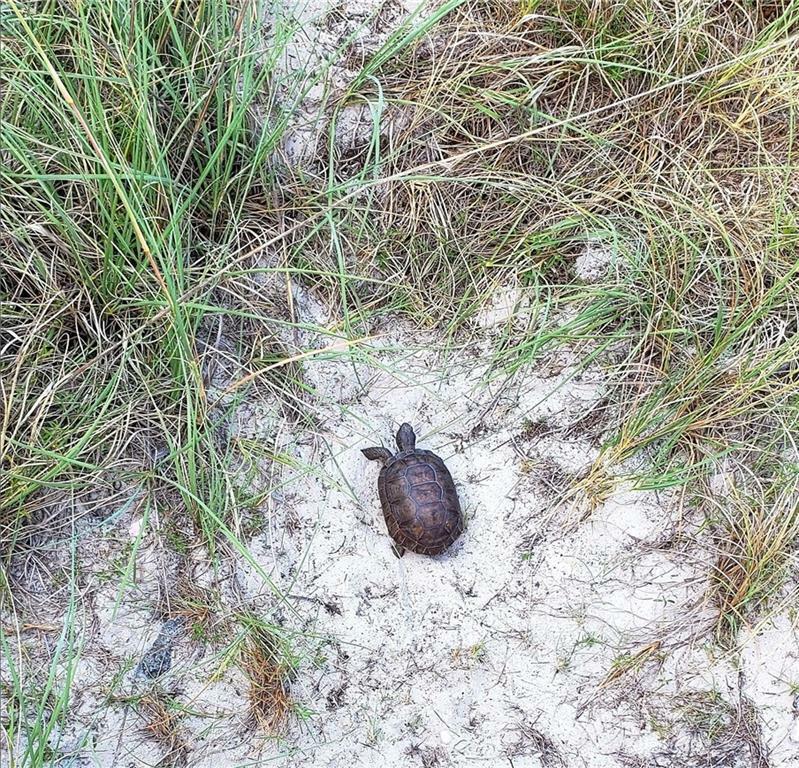 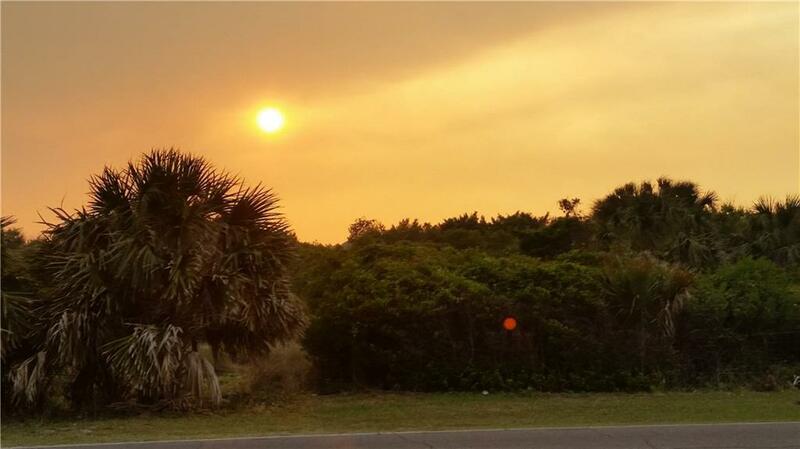 NESTLED BETWEEN FT. CLINCH STATE PARK AND THE ATLANTIC OCEAN, you're surrounded by the tranquility of nature. Located on the QUIET, NORTH END OF THE ISLAND, enjoy searching for seashells on UNSPOILED & UNCROWDED beaches. 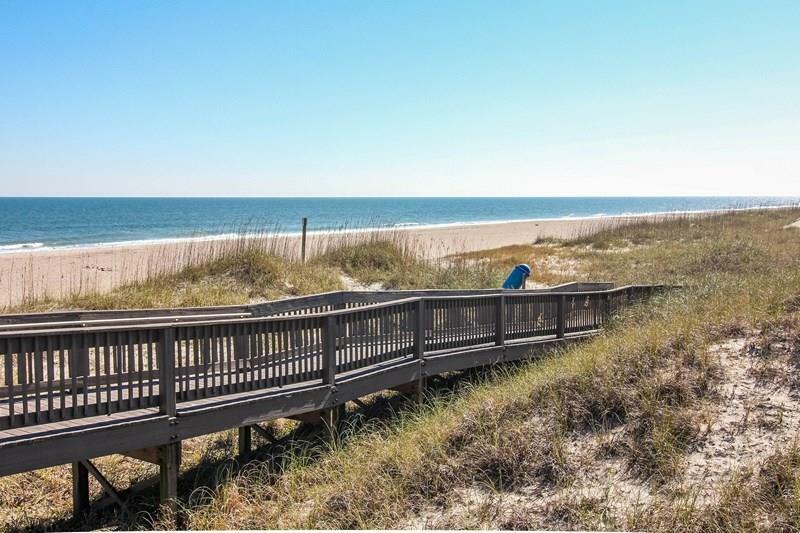 DOWNTOWN HISTORIC FERNANDINA BEACH is ~2.5 miles away where you'll find an abundance of SHOPS, GALLERIES, & EATERIES. 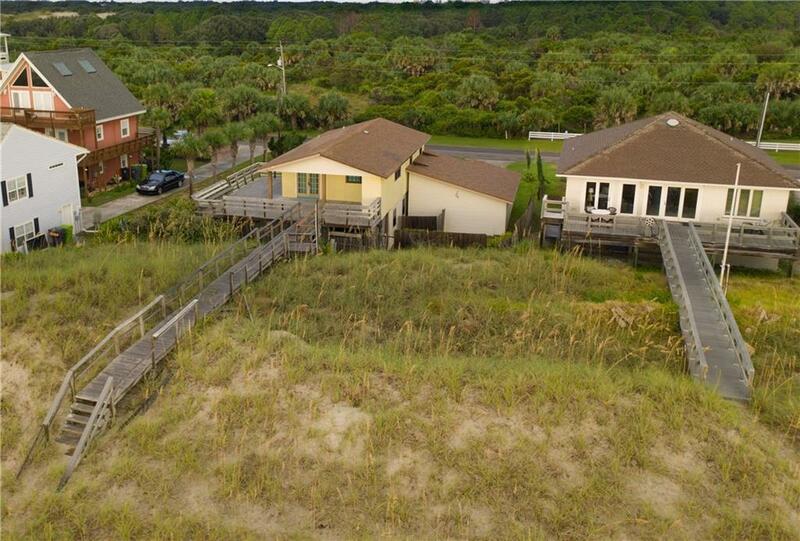 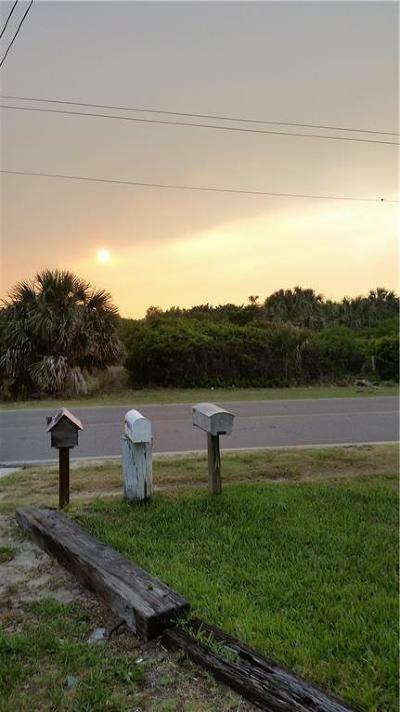 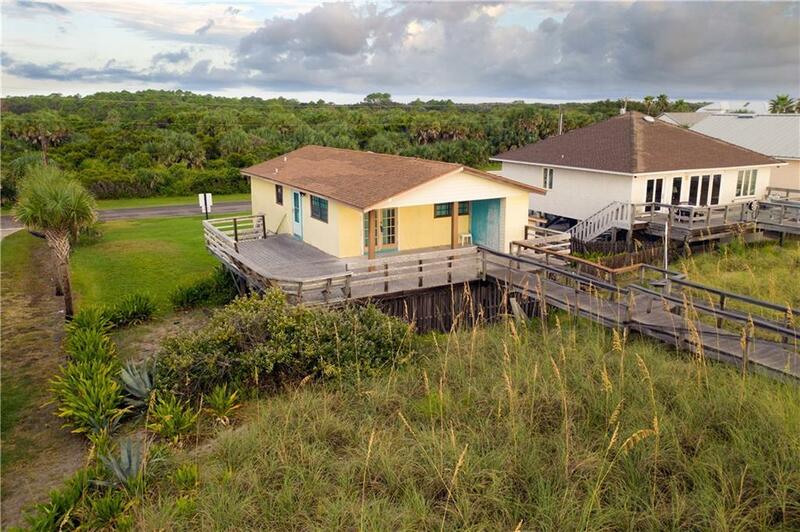 Walking distance to Sand Bar and Salt Life Restaurants. 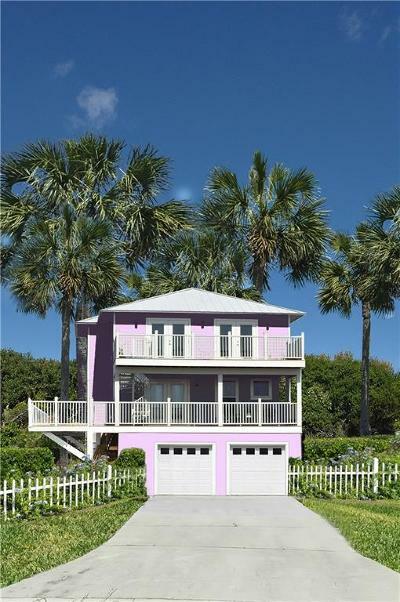 ONE OF A KIND, FABULOUS LOCATION! 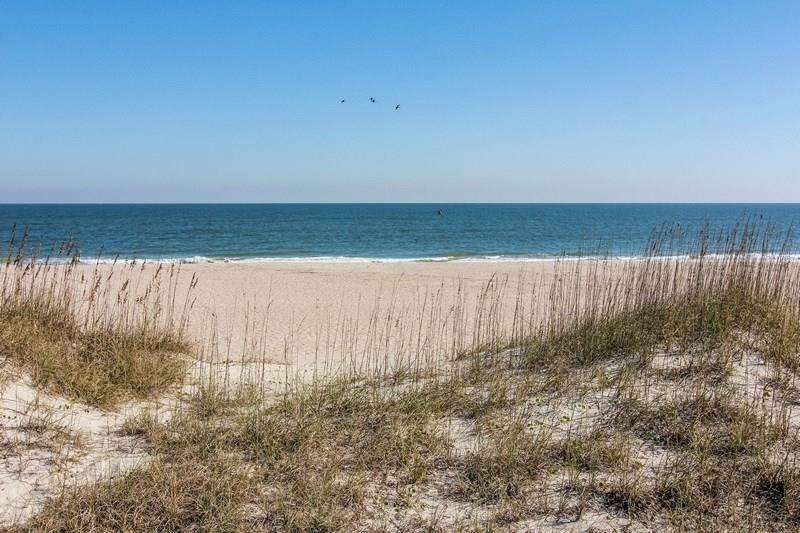 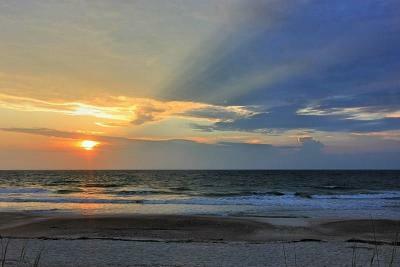 LIMITED NUMBER OF OCEANFRONT PROPERTIES AVAILABLE ON AMELIA ISLAND, ESPECIALLY AT THIS PRICE FOR NEW CONSTRUCTION!